Van Dyke was charged with six counts of first-degree murder more than a year after he shot the 17-year-old 16 times on the city's Southwest Side on Oct. 20, 2014. He entered a plea of not guilty. 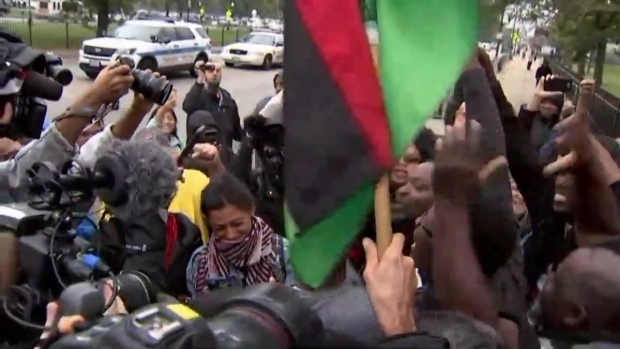 A crowd gathered outside the courthouse where Chicago Police Officer Jason Van Dyke stood trial for murder celebrates a guilty verdict by jurors. Even with second-degree murder on the table, the road to a decision wasn't easy, jurors said. "We had a little problem at first but we talked about it," said juror no. 245. But one thing was certain - "no acquittal was ever on the table." "Even though you're not an innocent person, you don’t deserve to die - not like that," juror no. 241 said. 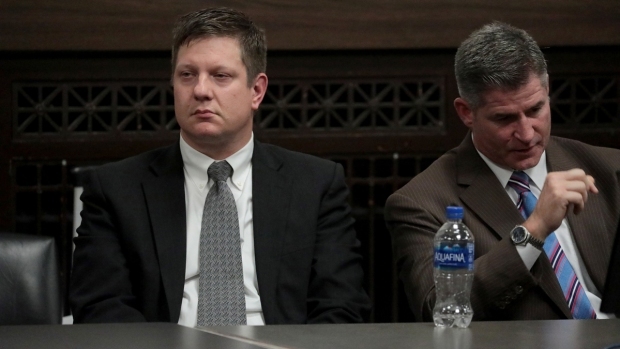 And the jurors agreed- Van Dyke's testimony only hurt his case. "His memories and the facts of all the evidence didn’t line up," said juror no. 250. "He needed to contain the situation not escalate it," said juror no. 243. The shooting and subsequent release of the video prompted massive protests across the city and catapulted Chicago into the national spotlight. In the aftermath, Chicago Mayor Rahm Emanuel fired the city's police superintendent and voters ousted the Cook County state's attorney in the following primary election. As the jury read "guilty of second-degree murder," cheers erupted and celebratory demonstrations began. Marchers took to the city's Michigan Avenue in the hours that followed. "The buck stops here in Chicago. 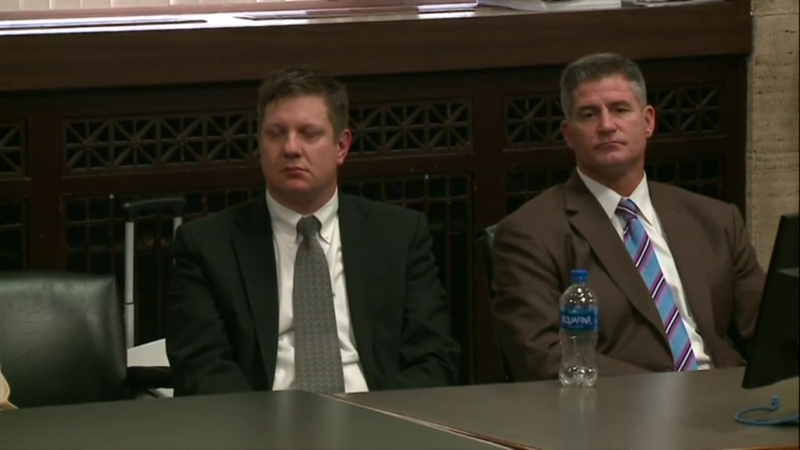 So to our brothers and sisters in New York, LA, Baltimore, Furgeson, Dallas -- everywhere across the country where we see these police injustices happening, the buck stops here in Chicago," said William Calloway, the activist who fought to get video of Laquan McDonald's shooting released in 2015.